Mainly clear. Low 51F. Winds S at 10 to 20 mph.. Mainly clear. Low 51F. Winds S at 10 to 20 mph. At 1:31 a.m. on January 31, Markeya Atkins, 22, was served on a Crawford County warrant. At 9:59 p.m. on February 2, Timmy Sigler, 37, was served a warrant for contempt. At 6:05 p.m. on January 31, a vehicle that was sitting on the traveled portion of the road located south of 2130 100th Street in Ute for between four and five days was towed to the impound and abandoned vehicle process started. 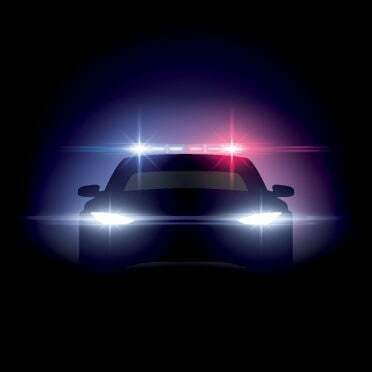 At 5:43 p.m. on February 1, Brenda Shafer, of Ricketts, reported that a tail light had been broken on her car. At 3:17 p.m. on February 2, Charles Griswold was traveling north on Highway 59 when for unknown reasons he lost control of his motorcycle and went into the west ditch. Griswold is suspended in Iowa. Charges are pending for driving under suspension.